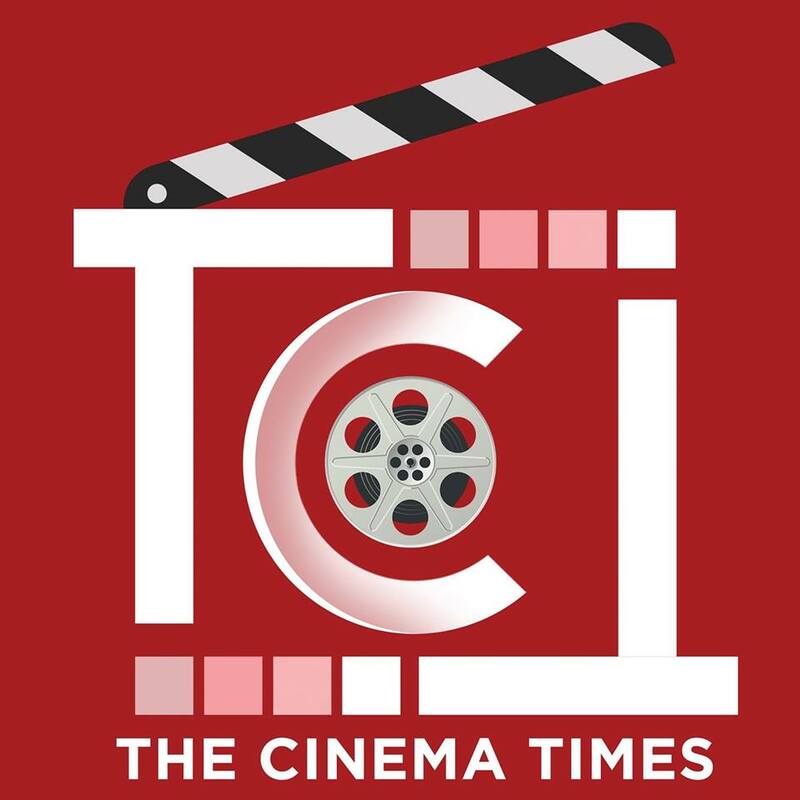 The Cinema Times, Kathmandu- It’s no surprise that when gorgeous actress Namrata Shrestha and popular actor director Nischal Basnet steps onto the silver screen, they are bound to make headlines. And with their cinema ‘Prasad’, the actors has been ruling over the internet. The two songs of the cinema ‘Lai Lai’ and ‘Banki Chari’ which released on 18th of September and 14th of October, has been smashing all over and now adds a cherry on the cake. The song managed to garner 10 million views within two months of it’s release. The first song ‘Lai Lai’ features the lead of the cinema Bipin Karki and Namrata Shrestha. The second song ‘Banki Chari’ features Bipin Karki, Nischal Basnet and popular model Anjali Adhikari.